@28-engine-sound: nuff talent , respect onwards !! Yeah well nice, Bless Up ! 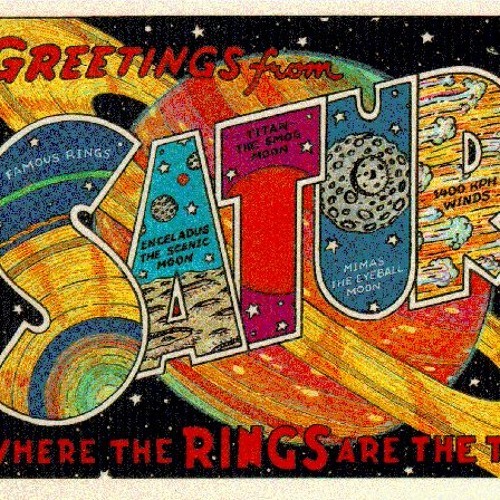 Users who like Jah Clarity - Sent To SATURN!! Users who reposted Jah Clarity - Sent To SATURN!! Playlists containing Jah Clarity - Sent To SATURN!! More tracks like Jah Clarity - Sent To SATURN! !